Do you want to learn the secrets of being an Empath and discover ways revolutionize your life in the most amazing way? 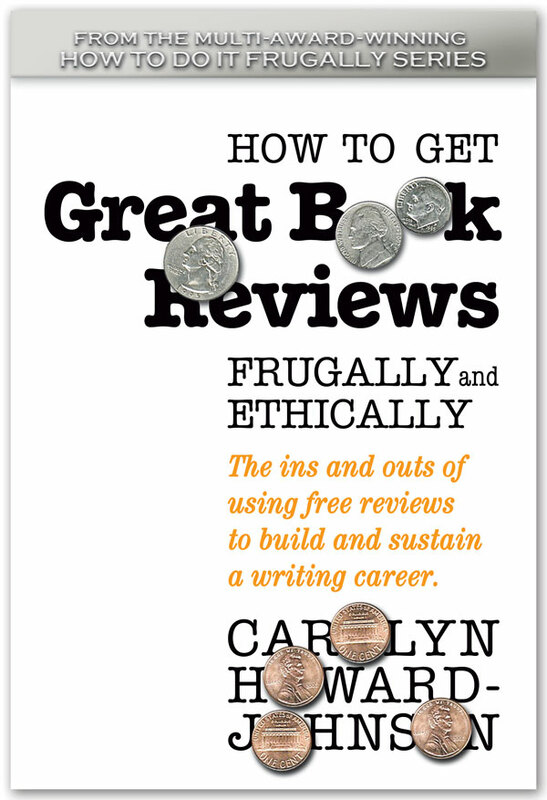 If you click on the book in Amazon of course you will be able to see the chapters, which are important. Some may apply to you and others may not. Since I am an empath the author says, " Empaths are emotional sponges who absorb both the and joy of the world. We feel everything, often to an extreme, and have little guard up between ourselves and others. As a result, we often become overwhelmed by excessive stimulation and are prone to exhaustion and sensory overload." is totally ME! 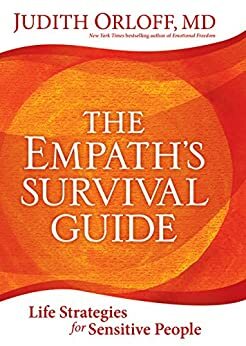 This is a great resource to help understand if you are in fact an empath. Through this book, its companion audio program, and her workshops for empaths, Judith wants to create a community of support so that you can find your tribe, be authentic, and shine. She wants to support a movement of people who honor their sensitivities. Her message to you is one of hope and acceptance. On the empath journey, Judith encourages you to embrace your gifts and manifest your full power. What is the difference between ordinary empathy and being an empath? Ordinary empathy means our heart goes out to another person when they are going through a difficult period. It also means that we can be happy for others during their times of joy. Being an empath, though, we sense other people’s emotions, energy, and physical symptoms in our bodies without the usual filters that most people have. We can experience another person’s sorrow and their joy. We are super-sensitive to other’s tone of voice and body movements. We can hear what they don’t say in words but communicate nonverbally and through silence. Empaths feel things first, then think, which is the opposite of how most people function in our overintellectualized society. There is no membrane that separates us from the world. This makes us very different from other people who have their defenses up almost from the time they were born. You experience extraordinary perceptions such as intuition, telepathy, messages in dreams, animal and plant communication, as well as contact with the Other Side. dreams that helps others and guides your life. It took me fifty years to finally realize I am an empath. I would work in the hair industry and absorb so many different energies. I felt like the blood was being sucked right out of my body. By the end of the day I would have to go straight to bed. By learning the techniques of grounding, yourself, and learning about this value to embrace your empathic tendencies, you will become a better person. I highly recommend this book to all age groups especially women who think they are an empath.